A onetime classmate of Olivia Jade Giannulli’s said she was always suspicious of how she got into the University of Southern California. 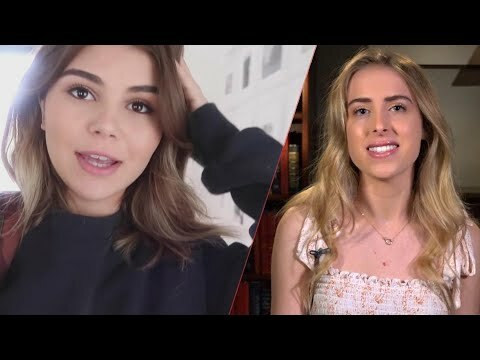 YouTuber Harlow Brooks, 18, who went to high school with Lori Loughlin’s daughter Olivia Jade at Marymount High School, posted a video to her channel detailing how she was shocked to learn her classmate was admitted to USC. “I was like, ‘Wow that’s kind of crazy, because USC is kind of very, extremely hard to get into,'” she says in the video.